After Snowden’s revelations, German government was found to have aided US’s NSA and UK’s GCHQ. 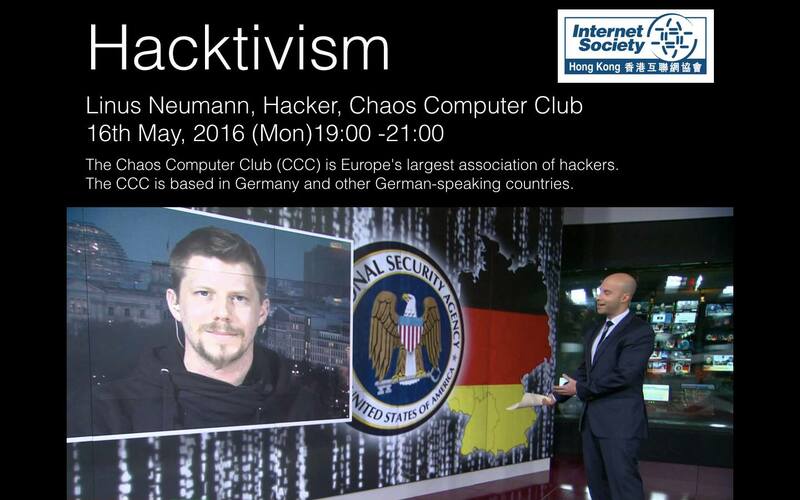 Linus Neumann will share with us on how hackers’ groups in Germany defended internet safety and freedom to the courts. 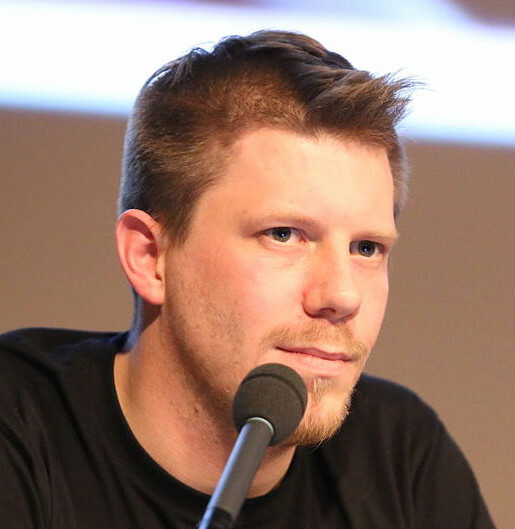 Linus Neumann is a computer hacker and Internet activist. He is a spokesperson of the German Chaos Computer Club, Europe’s largest Hacker organization. He is an expert in IT security and a former journalist to the independent news outletnetzpolitik.org. He will speak about the challenges of maintaining a free and open Internet in Germany, and protecting fundamental digital rights.